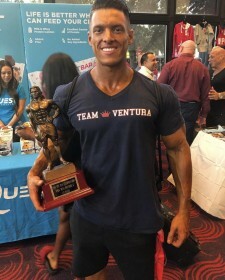 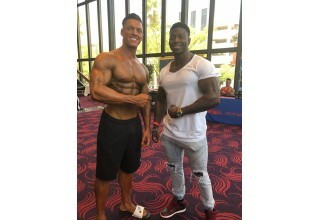 LAS VEGAS, July 30, 2018	(Newswire.com) - Carlos 'Caike' DeOliveira, recently signed by Mon Ethos Pro Agency as a fitness model and athlete, becomes an IFBB Pro Athlete Saturday after winning the USA Nationals Physique Bodybuilding competition in Las Vegas, NV. Carlos DeOliveira is a rising star in the Men’s Physique community. 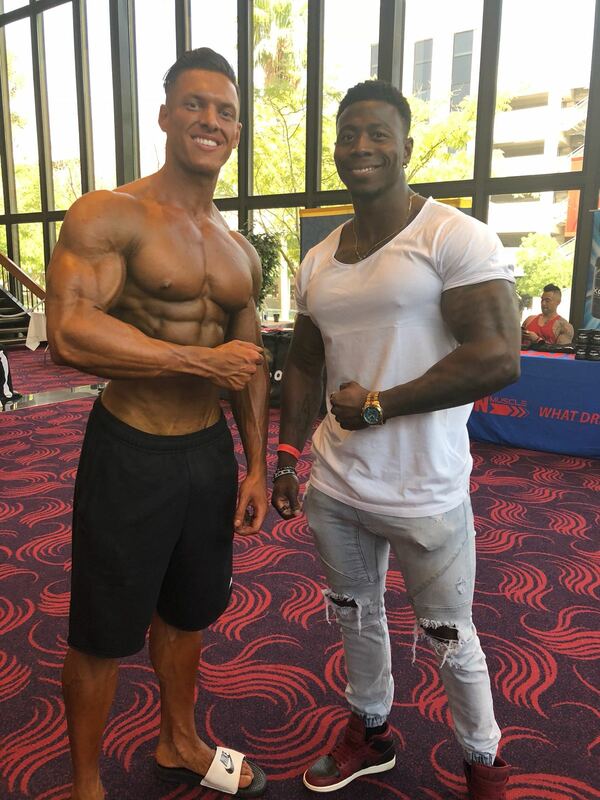 “We are excited for his win today and are looking forward to a profitable relationship with Caiki as he pursues his career through fitness modeling and bodybuilding,” says David Whitaker, President of Mon Ethos Pro. 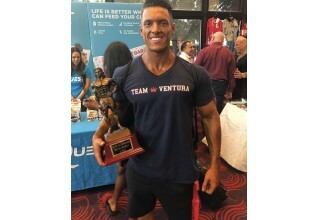 “Someone wins this show by extreme amounts of discipline, focus; the will to push the body to limits that almost no one else can,” says Brian Klick, bodybuilding coach and Mon Ethos Pro’s recruiter.